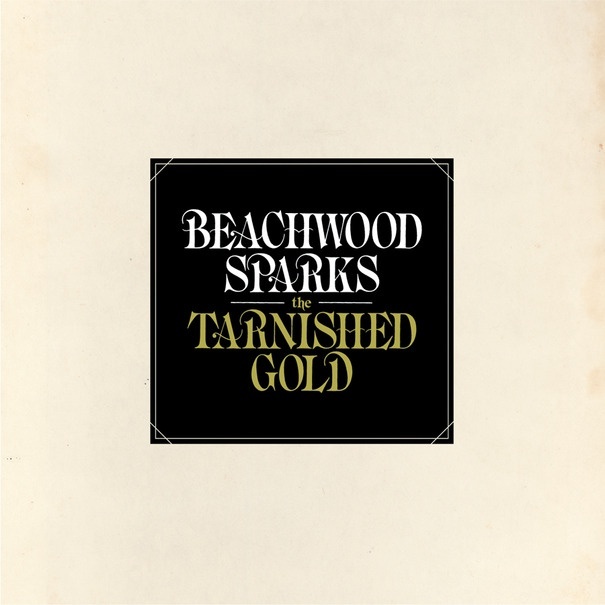 Beachwood Sparks’ forthcoming new album The Tarnished Gold will be released on June 26 on CD and LP (double-LP at 45 rpm)! 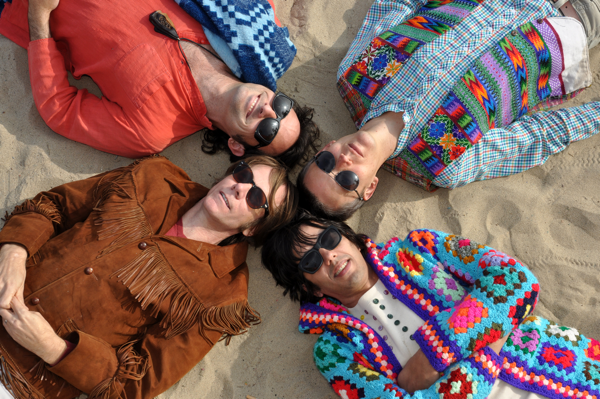 Stream/download a new Beachwood Sparks song! It’s called Forget the song and it’s great! Hit play to stream the song, or download it by clicking the mp3 button (you have to enter an e-mail address).